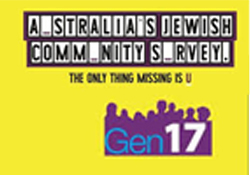 The Gen17 survey, launched in February 2017, replicated the 2008 study, to measure the extent of change that has occurred within the Jewish population. The Gen17 survey was designed to collect information on individual experiences, needs and emerging issues and expectations. 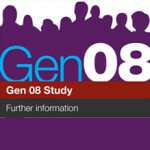 In 2008, Gen08, the first comprehensive national survey of Australia’s Jewish population was undertaken. The survey was completed by over 6,200 participants in Australia and New Zealand – a record for surveys undertaken in the Diaspora. 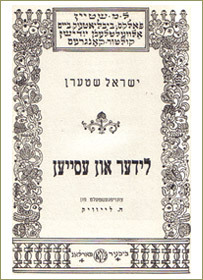 The Yisroel Shtern Project aims to present all of his work in Yiddish on the net, together with representative English translations. 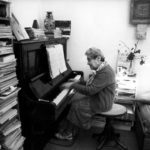 The project has been supported by the voluntary work of gifted translators on two continents, and by the Australian Centre for the Study of Jewish Civilisation, which has a special interest in Polish Jewry between the world wars. 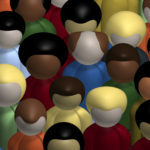 This site seeks to augment informed public discussion of immigration and population issues. The material on the site was compiled by Professor Andrew Markus and is provided to further informed understanding of (1) population change in Australia, as indicated by statistics detailing immigration and population growth and (2) Australian public opinion on immigration and population issues.